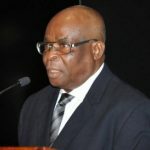 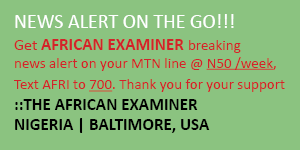 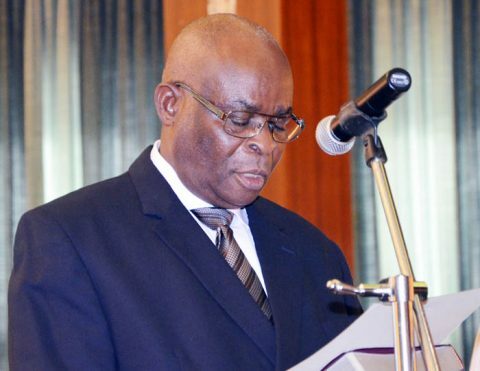 ABUJA, NIGERIA (AFRICAN EXAMINER) – The Code of Conduct Tribunal (CCT) has adjourned indefinitely the hearing of alleged false assets declaration petition against the suspended Chief Justice of Nigeria (CJN), Justice Walter Onnoghen. 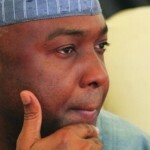 CCT Chairman Justice Danladi Umar announced the adjournment Monday. 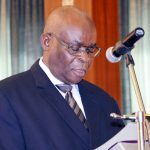 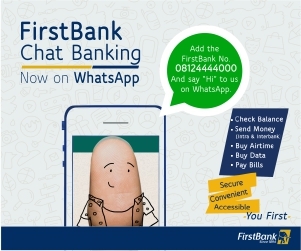 He held that the decision was in obedience to the interim order granted by the Court of Appeal, Abuja division. 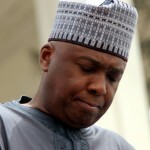 It would be recalled that the appellate court last week Thursday ordered the CCT to stay proceedings pending determination on appeals filed before it, by the Defence Counsels and counter by the prosecutors.